Sometimes bad things happen and we have to make it right. 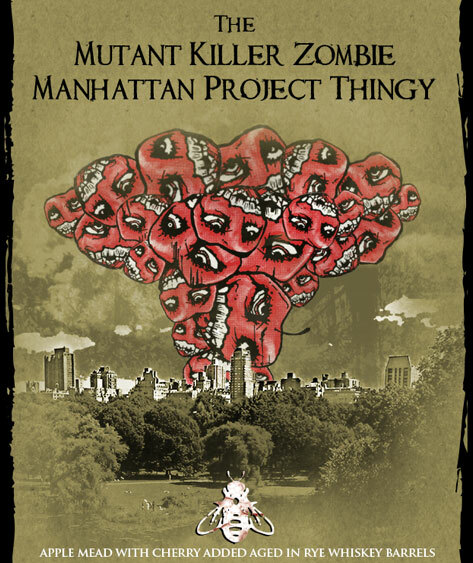 When one of our scientists accidentally crossbred the DNA of Zombie Killer into The Zombies Take Manhattan this delicious mutant was born. While society may never let us create such an abomination again, we just couldn't put it out if its misery. Enjoy this one while you can.